CPC specializes in high quality and secure ticket printing for all types of events, parties, and festivals. 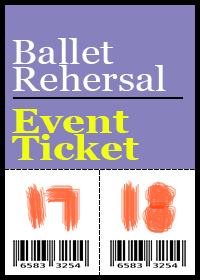 Depending on your needs, we can customize the tickets to include your company name, logo, event name, bar code, and any other information for a customized look. 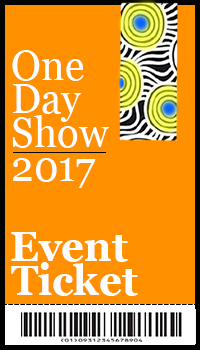 The tickets can be printed in-house in full colour, perforated, as well as fan-folded. 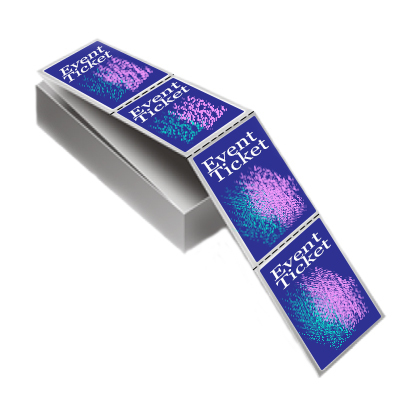 We provide affordable pricing for event tickets, printed on premium heavy stock to ensure they will last through multiple handling points by the ticket holder. We custom print them with vibrant colours and detailed images to stand out from the rest.